As the future of communities and the country lies in our hands, students can play a role in helping solve these challenges. What’s your name? Tell us about yourself. I am Shwe Yee Mya. 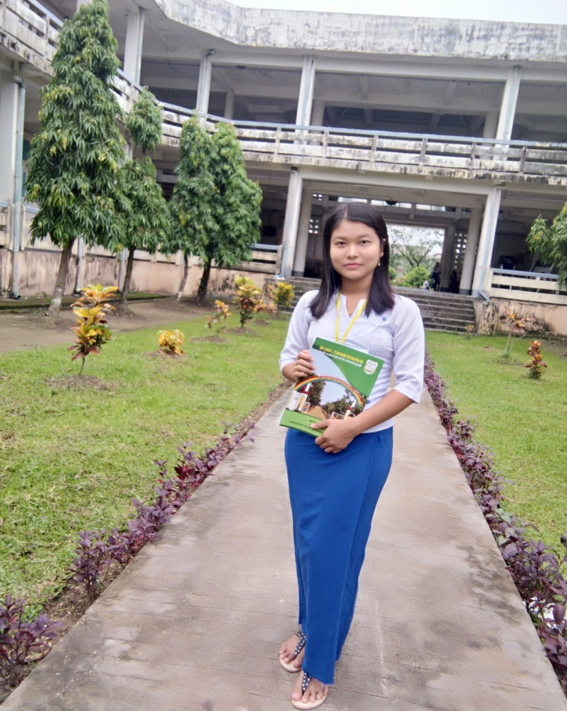 Now, I am a fourth year student at Cooperative University, Thanlyin. My specialized major is Social Enterprise Management. I am passionate about thinking and solving social problems and I would like to provide facilities to social excluded vulnerable and marginalized groups. So, I decided that I must become a professional person in solving the social problems of the community. It is very difficult to become one, but I never give up. If I have a chance, I want to learn further study about Social Innovation. I will serve in reducing poverty alleviation for my country’s benefits. Now, I am a member and user of TCU SISU as well as participating in Waste Recycling project. What do you think the most important social challenges are at the moment? I think there are many social challenges that we are facing in our country. As my opinion, Environmental pollution is the first thing to be solved because this may alter the ecosystem and cause hazards to organisms. In environmental pollution, there are many facts which may cause pollution. But, I think people use plastic every day. Plastic is a dangerous thing for organisms because it is a persistent pollutant. Moreover, it may cause many diseases and may make the environment dirty. The social issues for orphans and vulnerable children who may be the future pillars of our country are the second thing to be solved. What are you doing to address this challenge or what do you hope to do? Now, I am participating in the Waste Recycling small project of TCU SISU to address these challenges. We collect the recyclable things in recycle bins and sell them. After we get money, we donate it to philanthropic associations and some becomes loans for low-income people. Our main objectives are to reduce the waste problem in our community and provide knowledge to people that plastic can be used as a recyclable product. Later, I would like to provide and support proper vocational training for vulnerable people. I hope that people who participate in this project may have a teamwork spirit, social entrepreneurial intentions, environmental awareness, knowledge and understanding in students to prevent future damage. How do you think students or young people can play a role in helping solve these challenges? I think students or young people are the backbone of society and hence they determine the future of society. As the future of communities and the country lies in our hands, students can play a role in helping solve these challenges. Young people have a role in renewing and refreshing the current status of our society including leadership, innovation, entrepreneurship skills, etc. 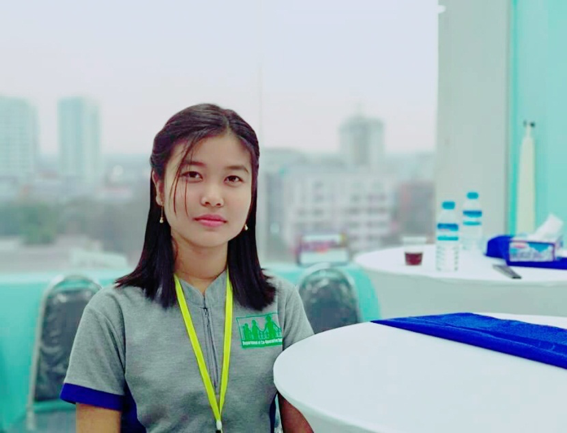 For example, we can find a lot of young university students interested in philanthropy who works as a part-time volunteer looking after orphans and older people. In social organizations such as NGOs, INGOs, and social enterprises, they participate as apprentices. What did you learn at the SEASIN studio? 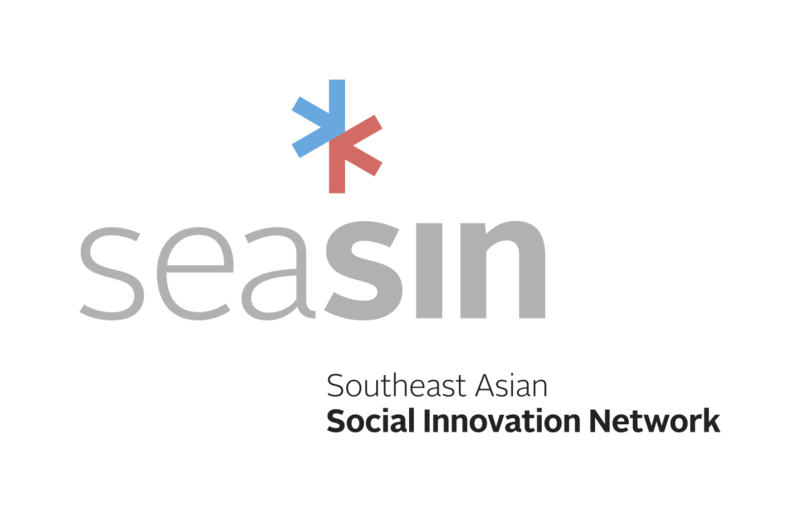 At the SEASIN studio, I got a lot of knowledge, such as how to set the objective, how to plan a project, how to address barriers and how to implement the project and so on. I learned the functional analysis to solve the most important social problems in the community. At the studio, we considered many basic facts of the problem and we classified the most possible facts to solve it. Finally, we were able to accommodate the problem solving methods. Has the SEASIN studio introduced you to new ways of thinking or working? Has it changed your perspective or your behaviour? This studio makes me understand the importance of teamwork, and how to communicate with other people to achieve our goals. Moreover, it also gave me more self confidence when I speak to my teacher, my friends and other people. I am proud of attending this workshop which had a tremendous effect on my personal skills such as presentation skills, communication skills and creative thinking ideas. After attending this workshop, I have not only been generating ideas but also getting new ways to solve the social problems systematically. What does ‘social innovation’ mean to you? For me, ‘social innovation’ means ideas that bring value to society. In other words, social innovation is the application of new ideas to solve the social problems. Do you think it is important that university play a role in the community that is more than as academia? How? Yes, I think it is important that university play a role in the community. The universities mostly provide higher education degree. However, there are a lot of social needs and problems in the community. Therefore, universities should link together with the stakeholders to address for these challenges. So, the universities should provide not only academia for students but also provide vocational training, career and skill development programs for the community. What can universities do to help students become better problem solvers of future challenges? In my opinion, universities can help students by providing a higher degree of social innovation, linking the external experts in order to get knowledge and advice, listening to their voice about how they want to implement their dreams, and they can also allow students to participate in small projects of the university which can benefit society.